They say that a change is as good as a rest. 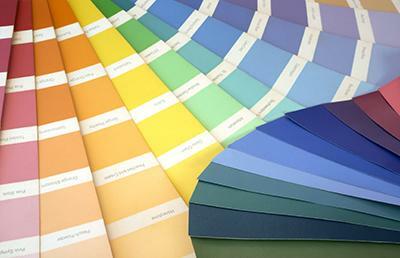 Redecorating can not only give your home a bright new look but also a completely new feel. Here at Done n Dusted we don't just paint & decorate, we offer a complete decorating service that's second to none. We will take care of everything and take pride in what we do, whether it is a single room or a full house, an interior or an exterior. Ultra-modern or period styles; we only use quality materials, meaning not only does our work look good - it lasts too!